Tomorrow is Valentine’s Day and we have just what you need to get flirty and fabulous! Whether or not you have a special date planned, you’ll love the way you look with this tutorial that has irresistible written all over it! Keep reading to get the steps needed to recreate it. 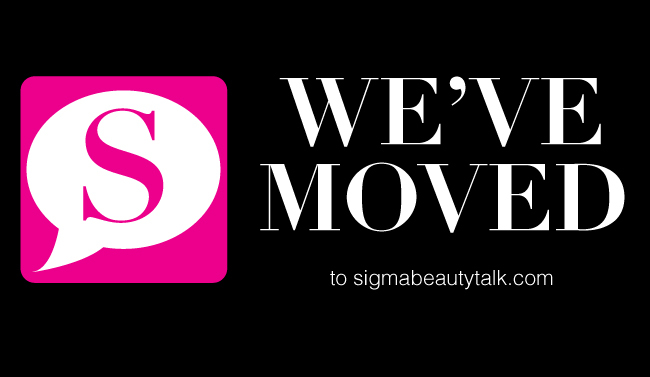 It's February and time to mention a few fave Sigma products from the last month! Beauty bloggers and YouTube’s top makeup gurus always seem to have a favorite product from Sigma each month and we love sharing with you what each of them are. 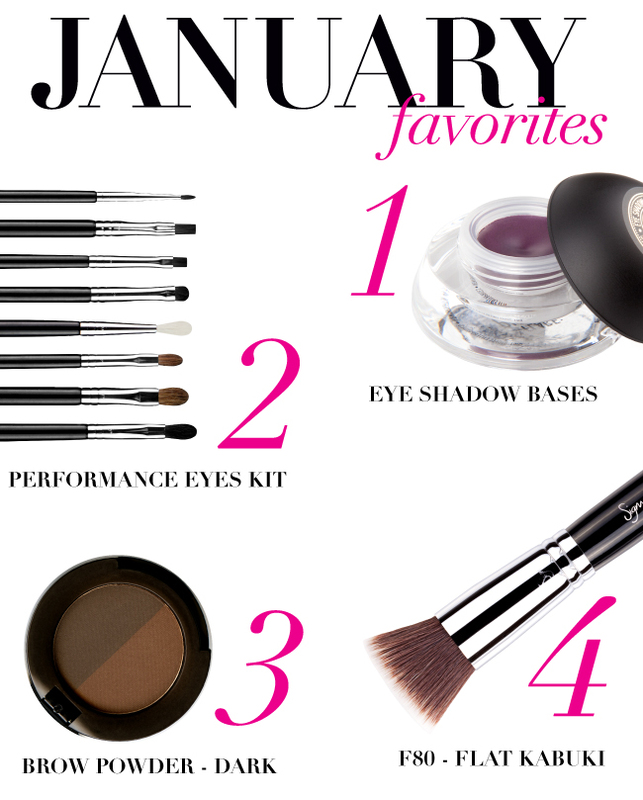 Keep reading to find out which products were most loved for the month of January and 2012 overall! BONUS -- Since February is the month of love, we're sharing the love for our customers by giving one of our newest and highly talked about products! Head on over to the Sigma Beauty store at the Mall of America Saturday, Feb. 23 from 1-3pm for a special meet and greet with YouTube beauty enthusiast xSparkage! 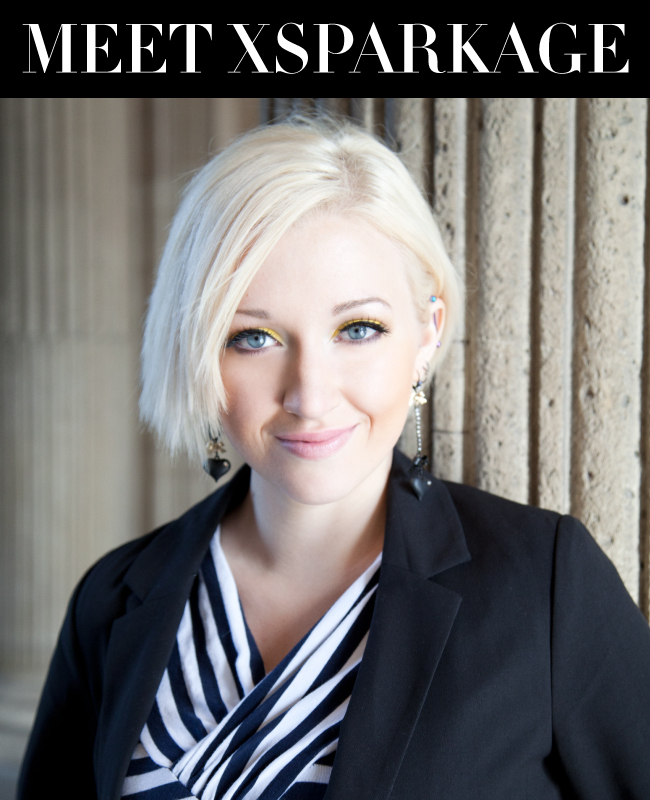 Keep reading to get all the event info and learn a little more about this gorgeous guru! 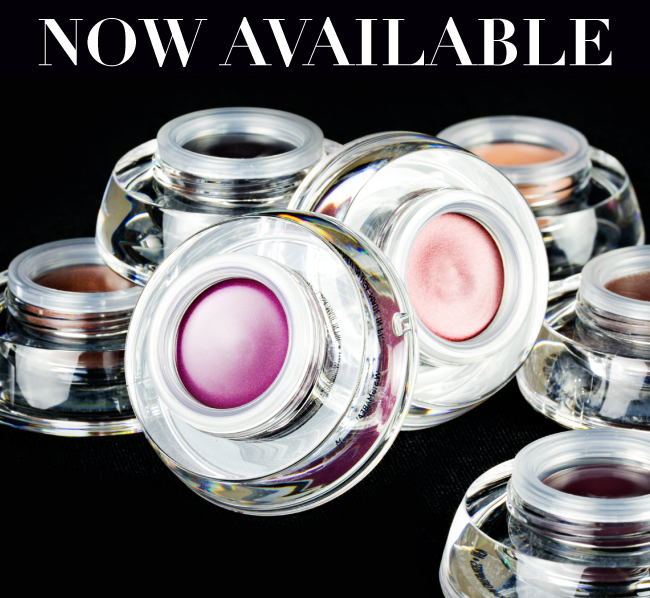 NOW AVAILABLE: Eye Shadow Bases! They’re here! 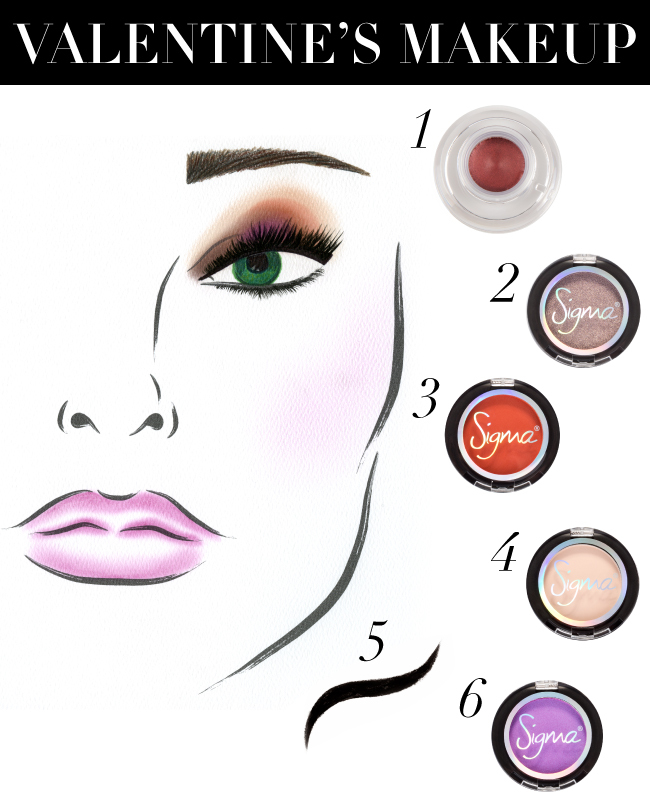 As of today you can now purchase the new Sigma Eye Shadow Bases! 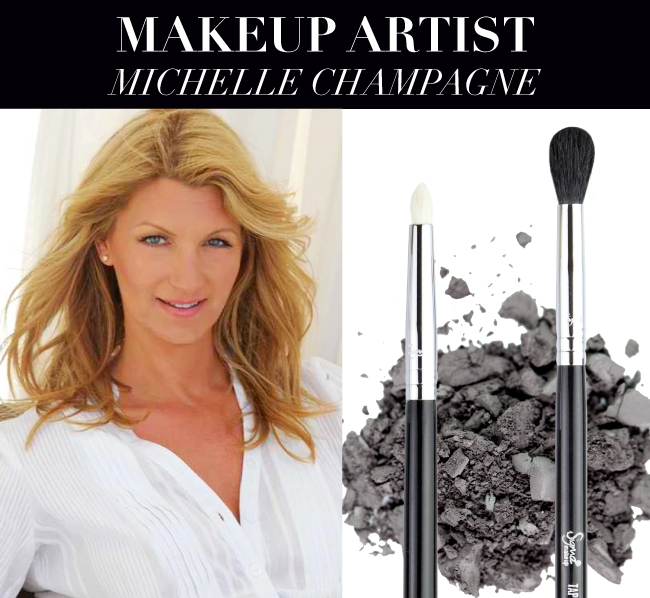 Each base is made with a blendable, smooth formula to achieve a long-wearing and pigmented effect. They are designed to reduce surface oil thanks to the water-resistant, silky-smooth and light-weight formula. Want to know more? Keep reading! Eyebrows frame your face and have a strong impact on your overall look, which is why today’s topic emphasizes how to achieve beautiful brows! 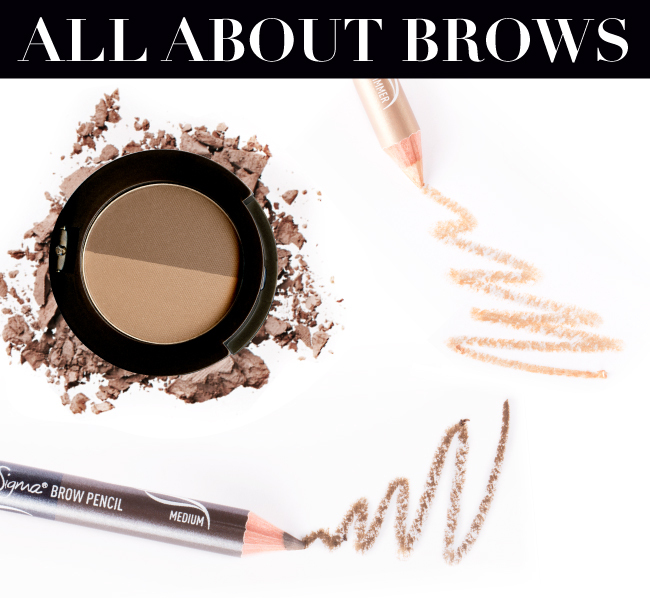 Thanks to the Beauty Expert – Brow Design Kit and the availability of many items in the kit sold separately, it’s easy to make perfect brows a part of your daily beauty routine! Keep reading to learn how.